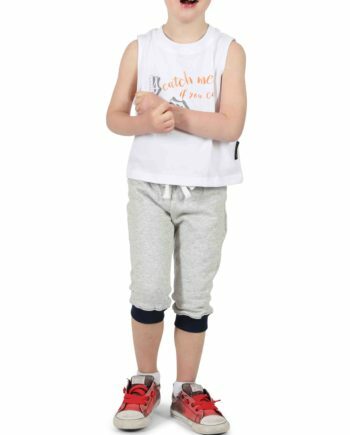 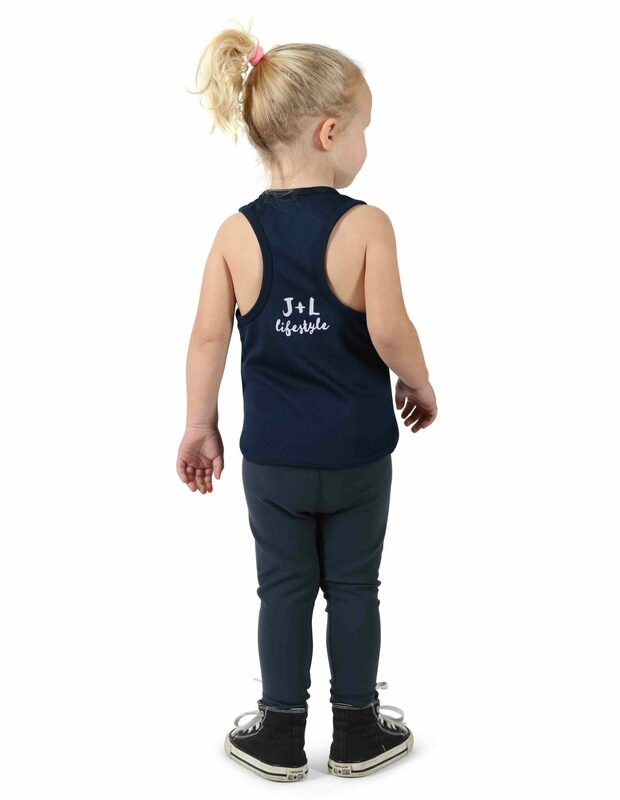 The Lucy Actionback Singlet is made from Microtex®, a breathable mesh constructed polyester that is quick drying, durable and keeps your little lady dry, cool and comfortable. 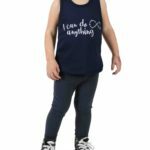 This singlet comes with the motivational vinyl print “I can do anything” with accompanying infinity sign on the chest and a vinyl J+L Lifestyle print on the actionback. The Lucy Actionback Singlet is designed to inspire and remind girls to always believe in themselves. 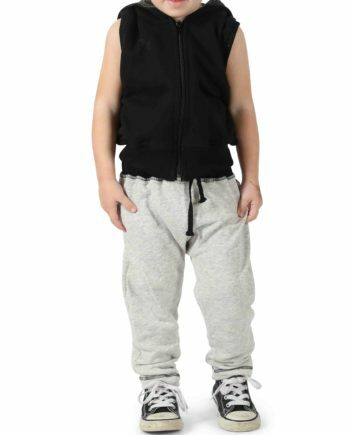 The singlet just so happens to also look great and be super soft. 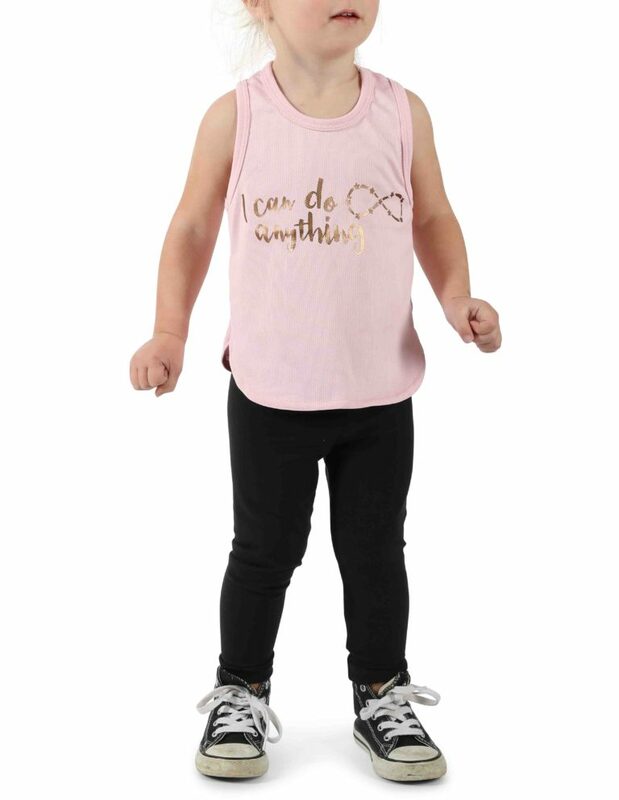 Kids are the only ones who believe they can do anything and The Lucy Actionback Singlet is designed to remind your little lady to believe it always. 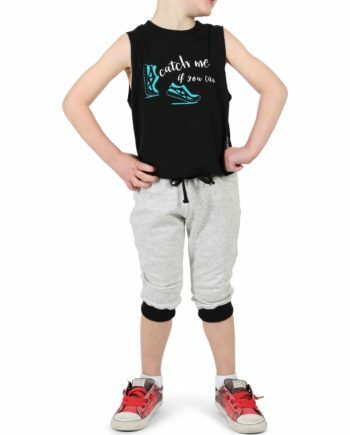 Made from Microtex® – a breathable mesh constructed polyester – this active fabric is quick drying, has fantastic durability and will keep your little lady dry, cool and comfortable thanks to its moisture management treatment. 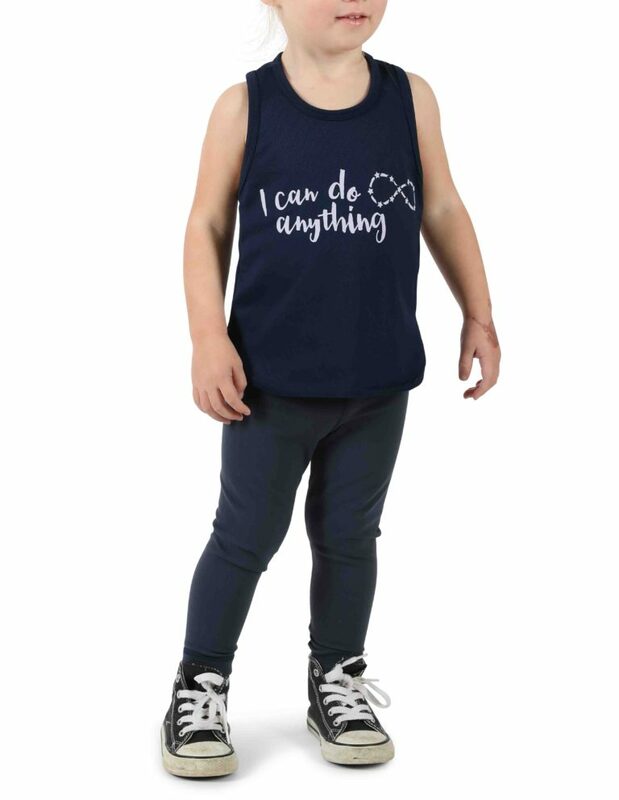 A motivational vinyl print saying “I can do anything” with an accompanying infinity sign features on the chest to inspire girls to believe in themselves always. 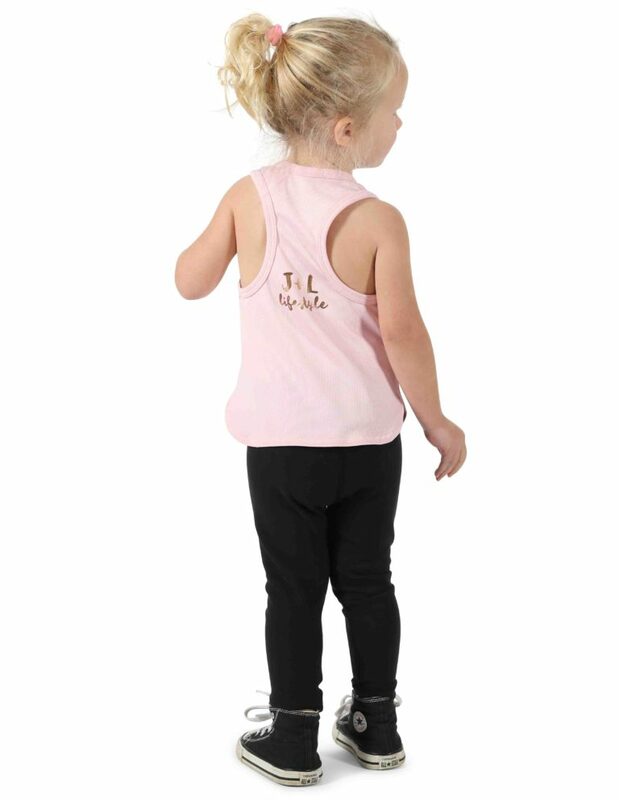 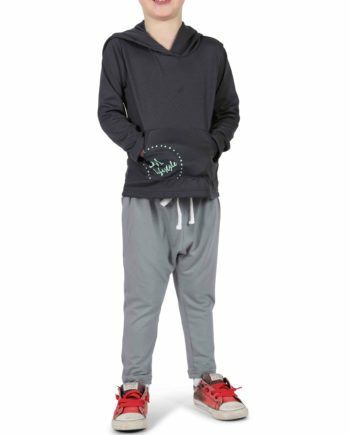 The singlet also comes with a vinyl J+L Lifestyle print on the actionback and a scooped bottom with small slide splits for maximum comfort. 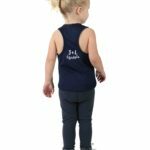 The Lucy Actionback Singlet is available in two colours: pastel pink featuring rose prints and navy featuring mauve prints.